I had to step away from the blog for a bit this week for family reasons, but I had these ready to go and figured I'd put them out there. 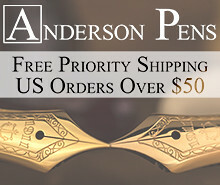 Don't miss that yellow and black Pilot Vanishing Point from new sponsor Paul's Paper & Pens! 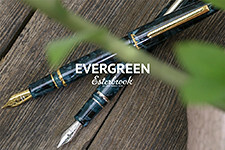 Kaweco Perkeo (via Pen Chalet). Does Kaweco's newest entry-level pen threaten to unseat the Pilot Metropolitan or the Sport itself? Try one of these and find out. Pelikan Classic M205 Transparent Blue Demonstrator (via Pen Chalet). Apparently there is one or two of these pens still hanging around. My favorite of the Pelikan color demonstrators. Pelikan Souverain M605 White Transparent Fountain Pen (via Appelboom). 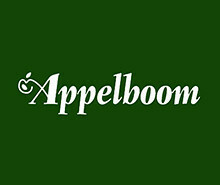 Now available to order from Appelboom, the new white Pelikan! Pelikan M200 Smoky Quartz Demonstrator (via Pen Chalet). In person, this pen is a much darker brown than shown in the pictures, and is a good match for the 2017 Ink of the Year. Pelikan M200 Cognac Special Edition (via Amazon). If you're not into the darker amber color of the Smoky Quartz, check out the older M200 Cognac special edition, which is still floating around out there. Retro 51 Vintage-Style Desk Set (via Goldspot). Goldspot has their Retro 51 Desk Sets priced at $48. 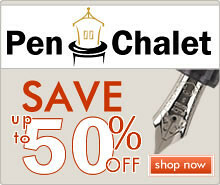 Caran d'Ache 849 Special Offer (via Goldspot). 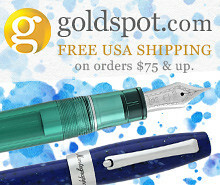 Don't forget to check out Goldspot's Caran d'Ache offer, and get a free pack of CdA ink cartridges with a purchase of the new 849 fountain pen. Offer is good through October 20. Curnow Bookbinding Notebooks and Journals (via Vanness Pens). Notebooks from Curnow Bookbinding, such as the Backpocket Journal and the Backpack, are available from Vanness. 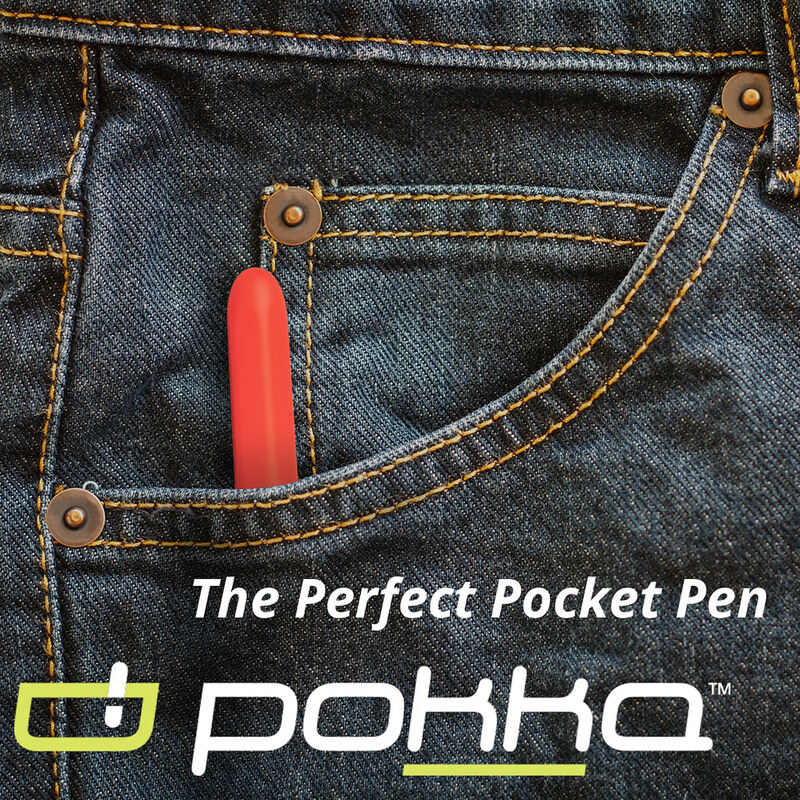 These are extremely fountain pen friendly and a good alternative to standard pocket notebooks. Life Paper (via Vanness Pens). 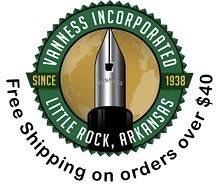 Life paper needs to receive more attention in the U.S. Vanness stocks a wide assortment, including the Margin A5 and the Noble Note. Stipula Ink (via Anderson Pens). Stipula has introduced some new ink colors, including some new iron gall inks. Tomoe River Paper Loose Sheets (via Amazon). Looking for loose Tomoe River Paper? Available from this seller in various sizes, with some Prime-eligible. Galen Leather Traveler's-Style Notebook (via Amazon). If you're interested in a Traveler's notebook but desire more options in terms of color and customization, check out Galen Leather, a company located in Istanbul. 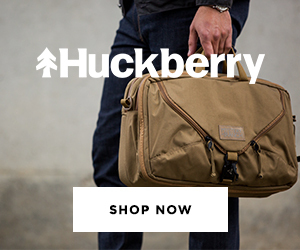 My review of their goods here. Taroko Design Traveler's Notebook Refills (via Amazon). Taroko Design sells these TN-compatible refills with dot grid Tomoe River paper. Blackwing Pencil Refresh (via Amazon). Blackwing also sells pencils via Amazon, which are Prime eligible (including same day in some markets). The Blackwing 602 now has a pink eraser, and the Blackwing Pearl and the Blackwing Original now have matching white and black erasers, respectively, though some old stock may be mixed in. Blackwing Volumes Back Stock (via Zeller Writing Company). If you're looking to stock up on any back editions of the Blackwing Volumes pencils, Zeller Writing Company still has Blackwing 344 (Dorothea Lange), Blackwing 530 (the gold pencil with the extra firm core), and the Blackwing 73 (Lake Tahoe).